activities that are enjoyable, exciting, challenging, and fun. 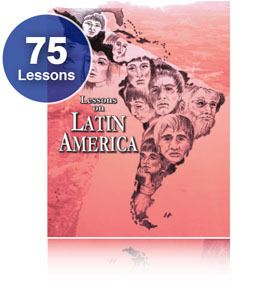 high-interest daily lessons throughout the school year. an amazing variety of activities for individuals, small groups, or the entire class. "We're not using the textbook today!" ready-to-use reproducible lessons eliminate prep time. "I'm enjoying this as much as the kids! Another memorable class." 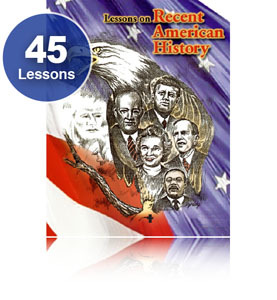 For more than four decades, Learning Center USA has provided America's social studies teachers with activities that make it easier and more enjoyable for them to teach and their students to learn. 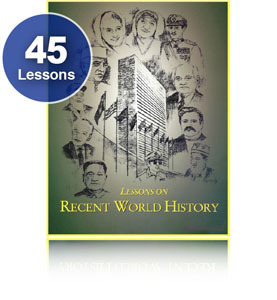 Since the beginning, our only product line has been high-interest reproducible social studies lessons. 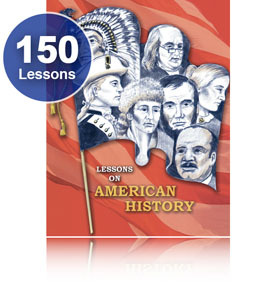 Founder and president, Robert W. Shedlock, has over 30 years of classroom experience teaching social studies, and many educators have told us this is obvious to them based on the way our materials are designed. 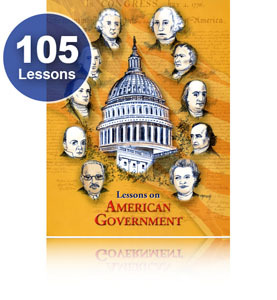 Learning Center USA's lessons have been classroom tested to ensure they are of the highest quality. Our aim has always been to create activities that students love to do as individuals, in small groups, or with the entire class. A typical lesson has 3 to 5 activity sheets on blackline masters. It is quick and easy to make copies for class members. 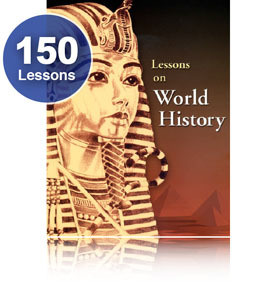 Most lessons are finished in one or two periods and can be completed using information on the student activity sheets. Teacher instructions and answer keys are included. 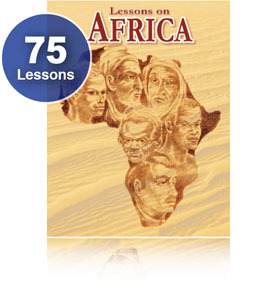 The eight social studies programs published by Learning Center USA have hundreds of lessons that teachers tell us are interesting, exciting, challenging, and fun - for them as well as their students. We believe there is a direct correlation between how much students enjoy class and how much they learn. 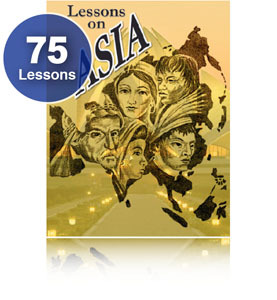 "Easily the best, most engaging Social Studies lessons on the market. . . . a gift to the busy teacher that keeps on giving, year after year."